When we opened Rinuccini almost thirty years ago we made the decision to hand pick our wines, by visiting vineyard throughout Italy and selecting only the best quality Italian wines. We import them directly ensuring that we can offer excellent value to our customers. We’ve built lasting relationships with winerys across Italy which allows us to constantly evolve our wine offering to meet the expectations of our customers. Over the years we have added to our list and we now have a 133 bin wine list. We have over 12,000 bottles stored in our specially built cellar located under our upper dining room and visible to diners through glass portals in the floor. Italian wine is always the best pairing with any food. To help you find the best option for all occasions, we offer a personalised wine service to our customers. 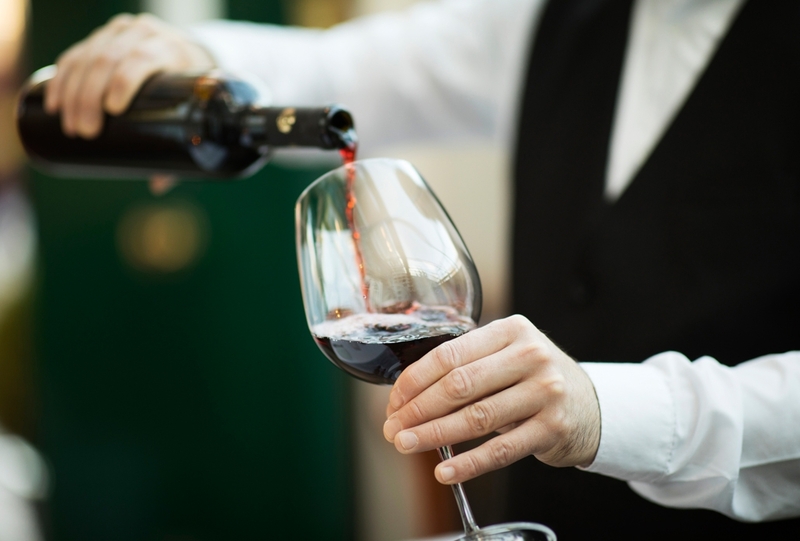 Our House Recommended Wines offer exceptional value and many are available by the glass. Our Fine Italian Wines are broken down by region. Stand out wines include our Greco di Sannio D.O.C. and our Chianti Colli Senesi Riserva D.O.C.G. 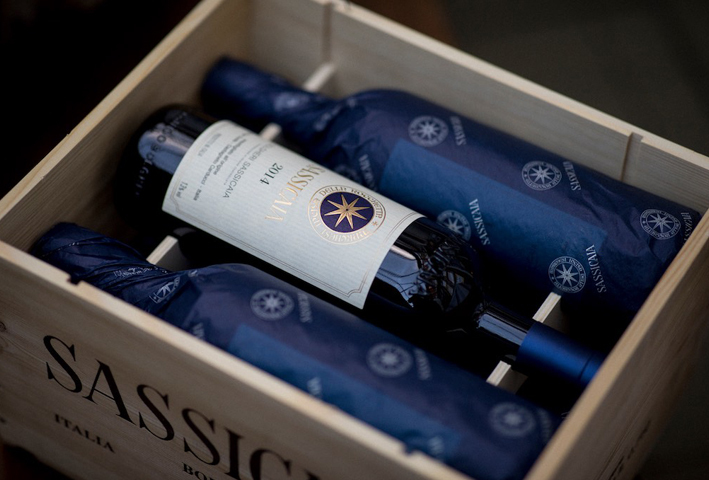 For a very special occasion, our Super Tuscan list is made up of exceptional wines from the region of Tuscany. 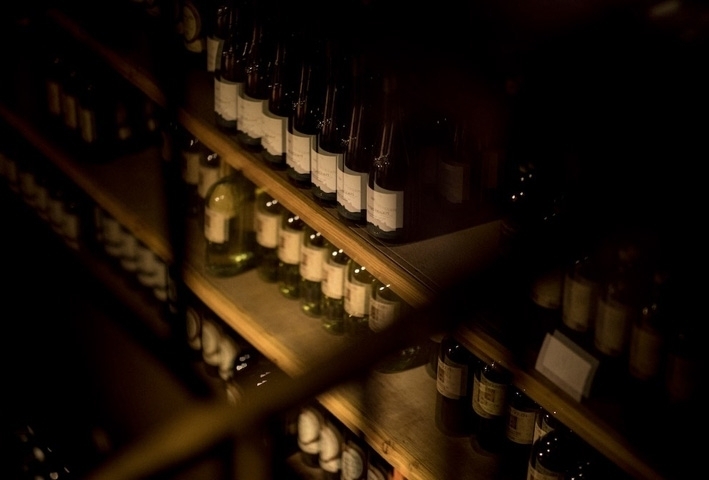 When you dine with us, allow us to recommend the perfect wine to accompany your meal or choose your favourite bottle from our custom built wine cellar. To view our full list, visit our Wine Section on our website.